W.O.W! Women of Worth is an event we run twice a year in the months of January and September. In January W.O.W! hosts a fundraiser for Cherish a Child. Our September W.O.W! is an evening of fun, fellowship, praise and worship, centred around the preaching of God’s Word. There is also beautiful, anointed prayer-time and of course a very tasty supper! 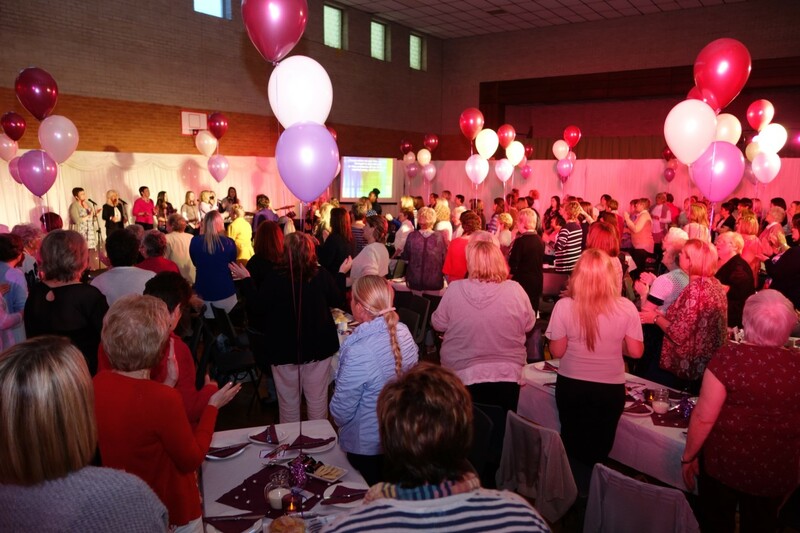 Over 200 women attend from all walks of life, every denomination and all age groups. We see Women of Worth as part of the evangelistic arm of our church and God has richly blessed and moved in this area. 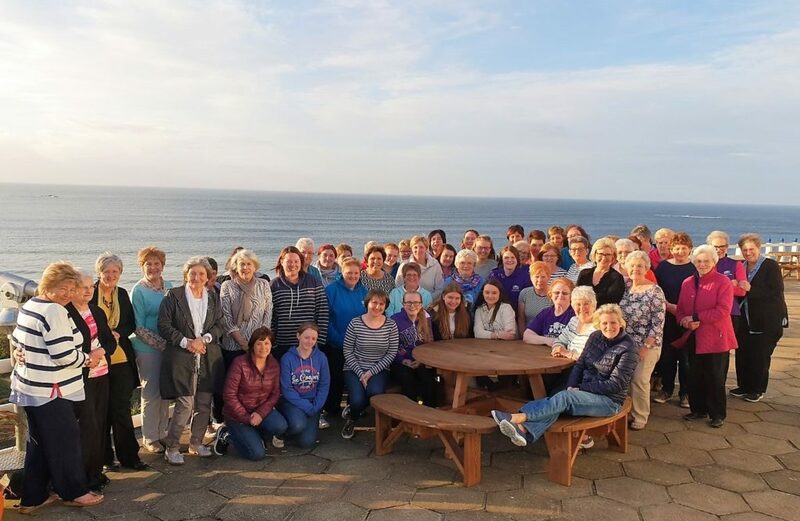 Ballymoney Church of God values Women’s Ministry and in our fellowship they play key roles in every aspect of church life. W.O.W! Women of Worth – a place where women are embraced, loved, refreshed and empowered for God’s glory. Enjoying worship at W.O.W! Woman of Worth which is held every September.